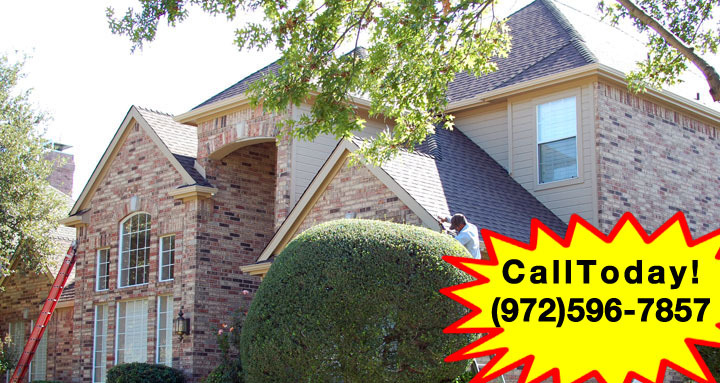 Absolute Professional Roofing Contractors-Dallas-Fort Worth’s best roofing company. 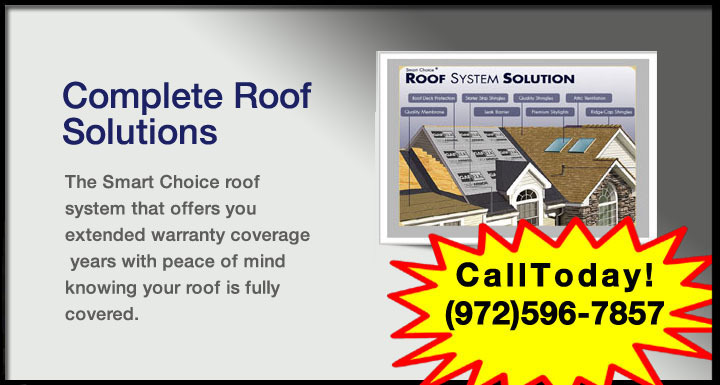 Whether you are a homeowner or a commercial property manager, we have roof systems that will fit your individual needs. 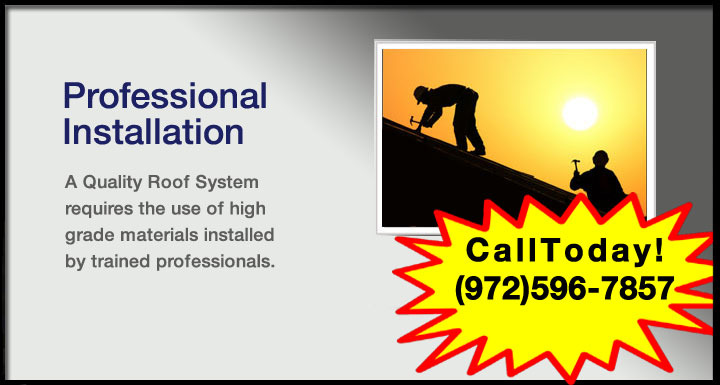 Our professional roofing team has specialists in the many roof systems available today and can explain the benefits of each system to you. To arrange a consultation with a trained professional, call us today. 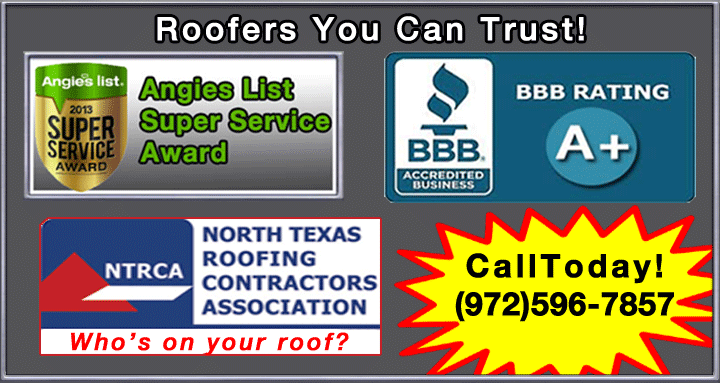 We have grown from humble beginnings to a multi million dollar company with multiple offices by constructing roof systems that last, building relationships with customers and delivering quality to the workplace with absolute integrity. We deliver the highest quality products to our customers with quality you can trust. 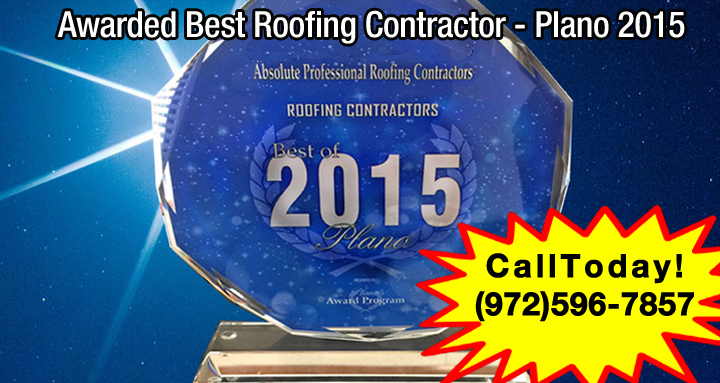 We honor our word and deliver professional roofs with absolute integrity. We do things right the first time. 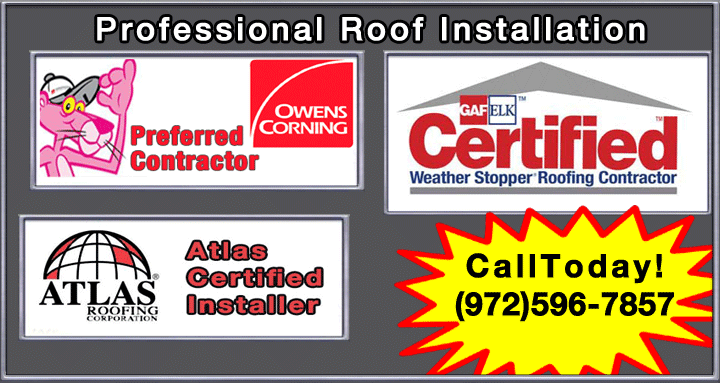 We do not have trainees learning how to roof on your home or business. 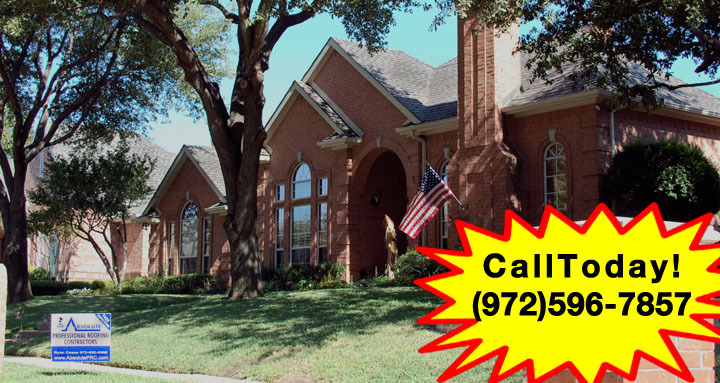 We choose high quality materials and install them professionally. No two homes are alike, and no two people are exactly the same. We realize everyone has special needs and concerns and we work with you to see that you get a roof system that you are proud of. We carry specialized ventilation products like Cobra ridge vent, high tech turbines with dual stainless bearings, and solar powered vents. 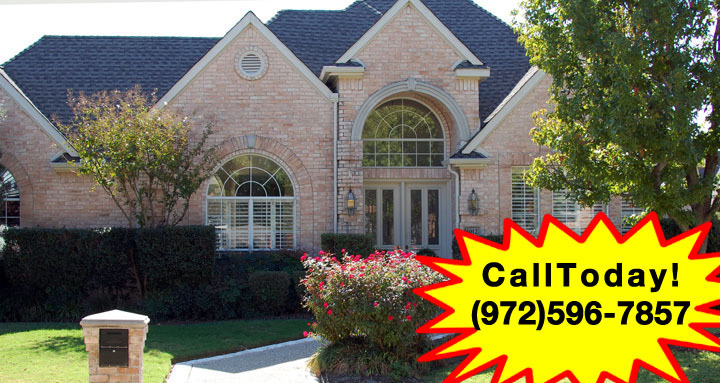 We offer radiant barrier systems to help keep your home cool. 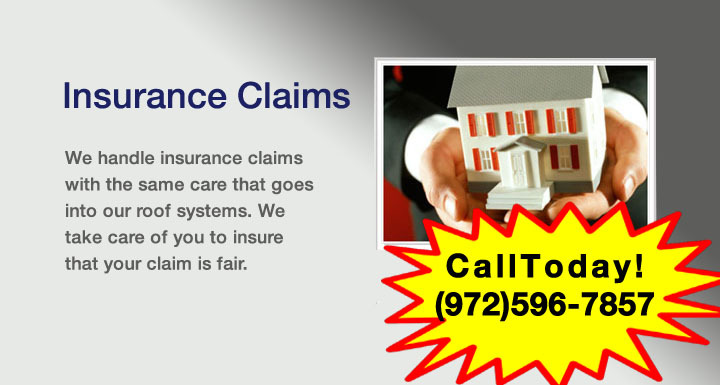 Contact one of our trained professionals to discuss your needs and concerns. 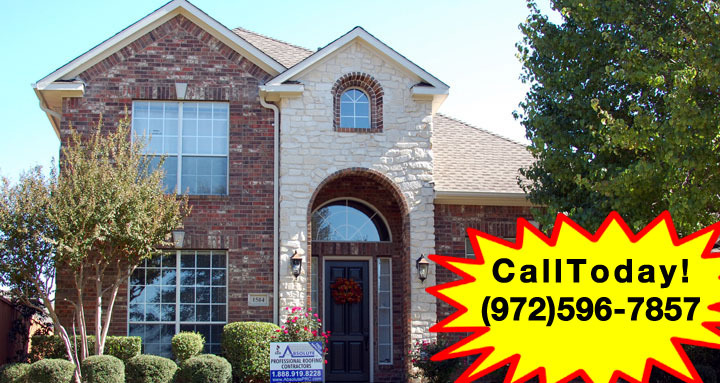 Absolute Professional Roofing Contractors is your #1 choice for quality in the Dallas – Fort Worth area. Whether your project is a small residential home or a large commercial project, our commitment to you remains the same. We install the job with absolute integrity, take pride in our work so that you will be a happy customer and satisfied customer knowing we did what we proposed to you fully and professionally. That the completed project was done on time, that the clean up was complete and that everything was done in accordance to manufacturer’s specifications.